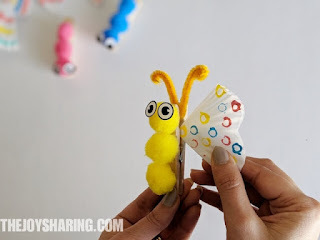 HOW TO MAKE BUTTERFLY CRAFT? 1. Let's start by making the butterfly wings. To do so, fold two cupcake liners into a quarter. 2. Make patterns on the folder cupcake liner using acrylic or any color of your choice. Let it dry. 3. While your butterfly's wings are getting dried, take a clothespin or popsicle stick and glue three pom-poms on it. 4. Stick wiggle eye stickers. 5. 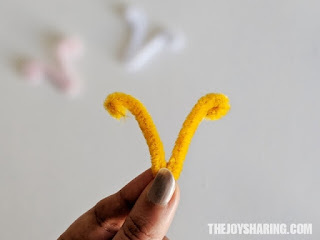 Cut approx 4~5 inches of pipe cleaner and fold it in the shape of butterfly's antenna. 6. If you're using a popsicle stick, you need to glue the wings and antenna to the popsicle stick. But If you're using a clothespin, you will be able to just insert the wings and antenna in it. What I like about using clothespin is that kids can mix and match the butterfly wings and antenna for more fun. 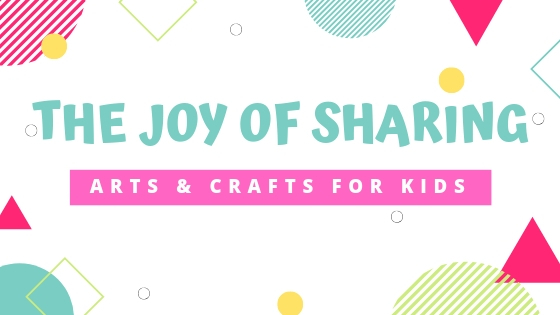 Hope you enjoy making this lovely butterfly craft with kids. You can also decorate the kid's room or classroom with these kid made butterfly craft.